The client is a reputed transportation service provider for banking sectors, their vehicles were mainly used to transfer the cash from one location to another and they have huge client base. The client is in a position to convince and explain banking clients what are all the safety measures that their vehicle has, and assists in any unforeseen situation. 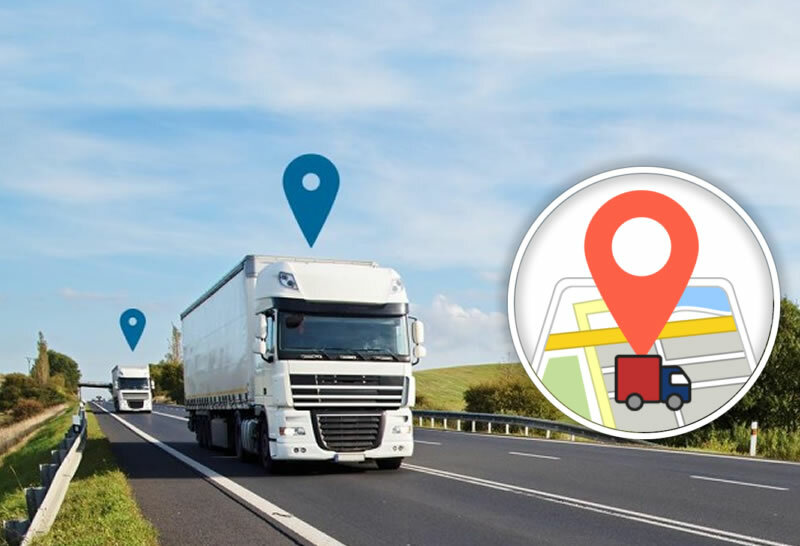 Being a domain expertise in providing safety vehicles, the client approached Trinetra for value additions on GPS tracking and other electronics safety automation.